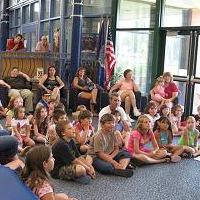 The Friends of RJCL raise funds for library programs and equipment, and provide volunteer support for programs and events. 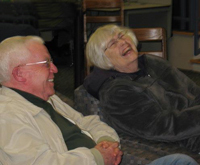 We have been actively supporting our community library since its founding in 1998. The Friends of the Red Jacket Community Library is a tax-exempt 501(c)3 organization. We operate under our approved Bylaws. A voice in the decision-making process regarding Friends’ projects and spending. A vote in the annual elections of officers for the Friends, held in November. 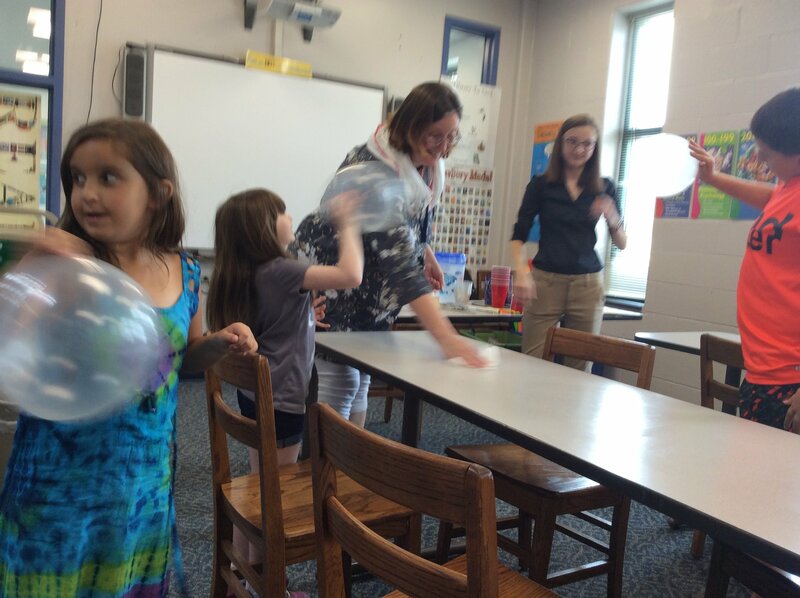 The opportunity to work with a great group of Friends while giving back to the community. Get involved with a great group of Friends! The Friends of RJCL have raised $45,000 over 15 years to support a wide range of programs and purchases. 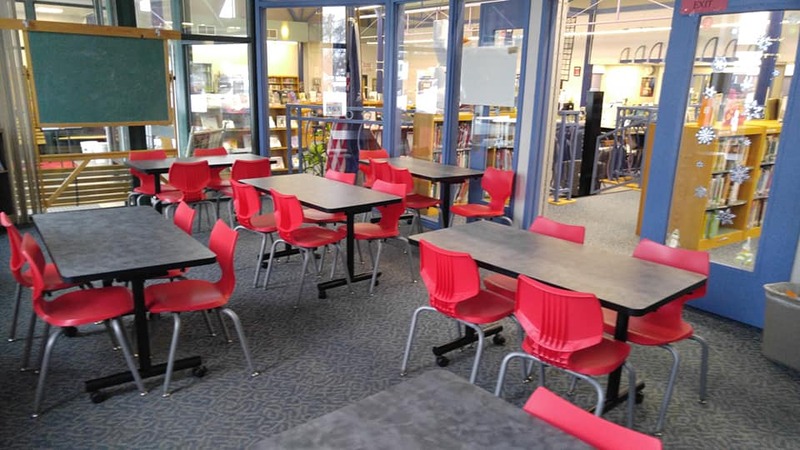 We worked with the school library staff, community library staff, and a library designer to replace some of the library’s heavy tables and chairs with lightweight, stackable chairs and collapsible tables. 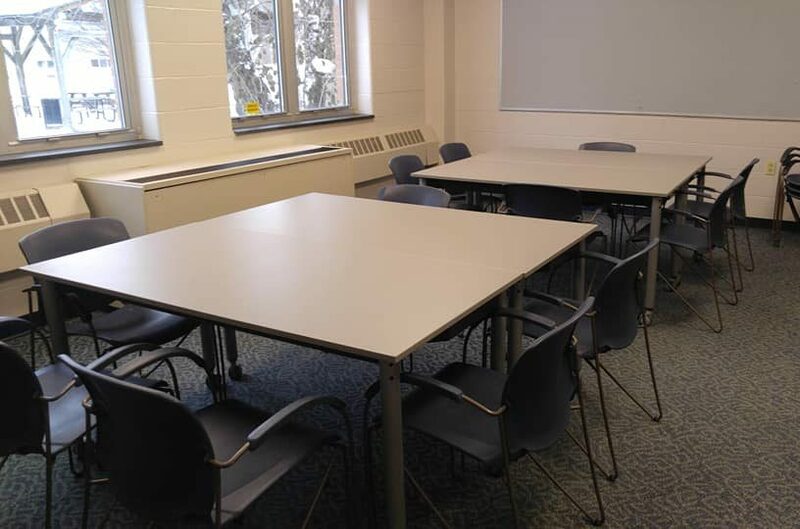 This gives us more flexibility to meet patron needs by letting us easily reconfigure the rooms for different purposes.